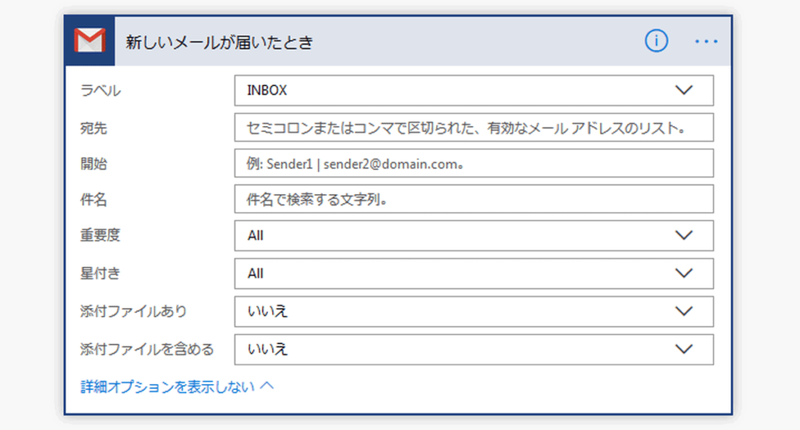 Connect Gmail to and more. Identified – Users may not be able to create or turn on Applets using Gmail as a trigger while they are inactive. Welcome to IFTTT's home for real-time and historical data on system performance. ❗️Triggers for the Gmail service are currently inactive for new users of the Make an Applet tool. Users that already have enabled Applets using a Gmail trigger are unaffected. Please see this important update about Gmail on IFTTT. Check out status.ifttt.com for other updates. Users may not be able to create or turn on Applets using Gmail as a trigger while they are inactive. 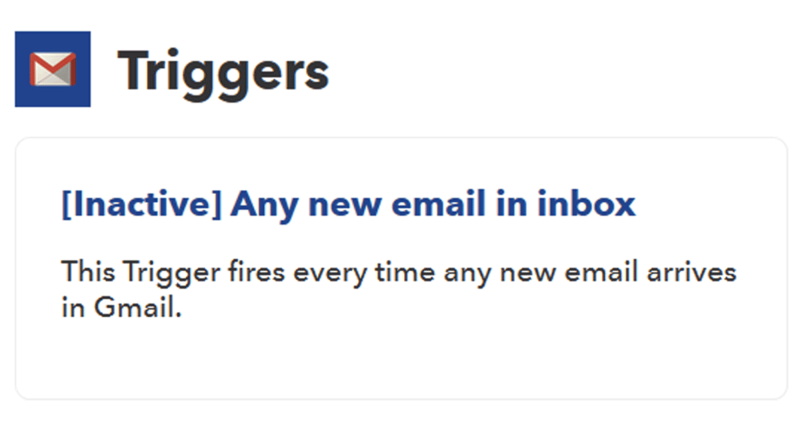 IFTTT's Status Page - Triggers for the Gmail service are inactive. Instantly connect Gmail with the apps you use everyday. 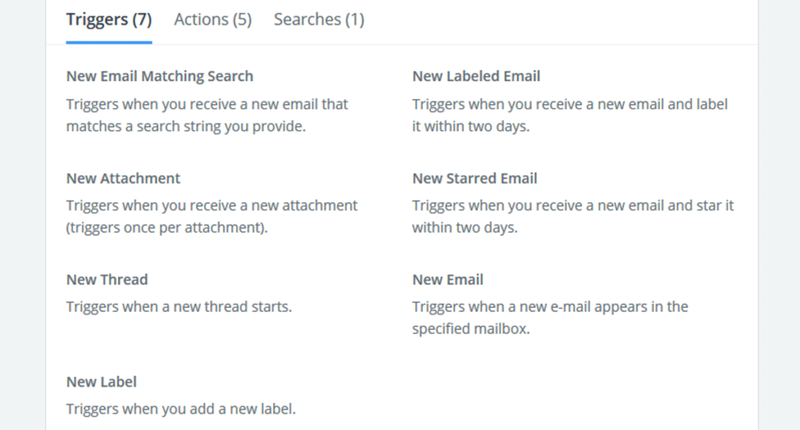 Gmail integrates with 1,400 other apps on Zapier - it's the easiest way to automate your work. 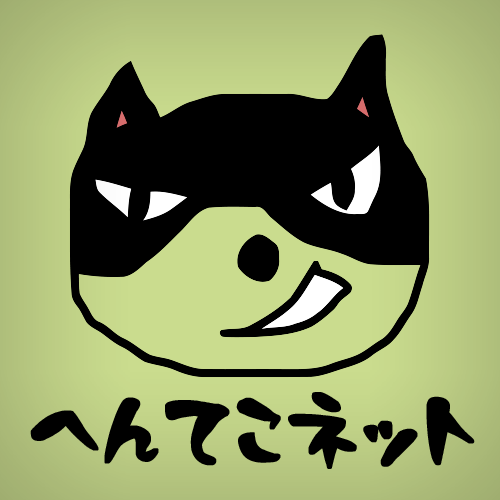 Copyright © 2010-2019 へんてこネット - henteko.net All Rights Reserved.